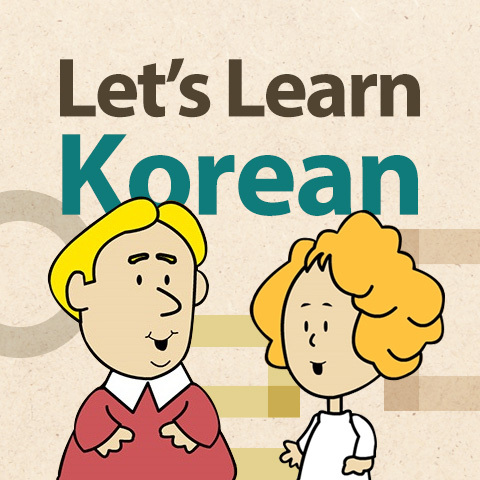 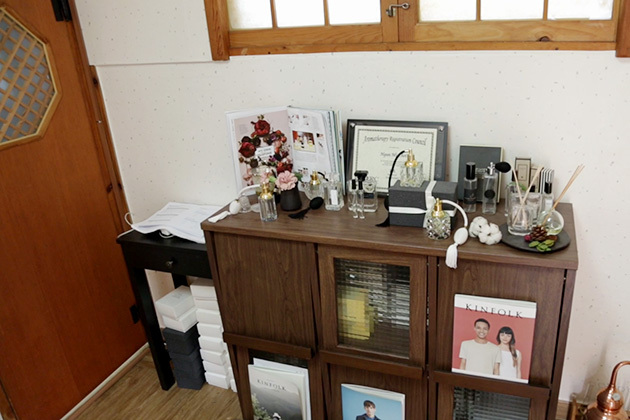 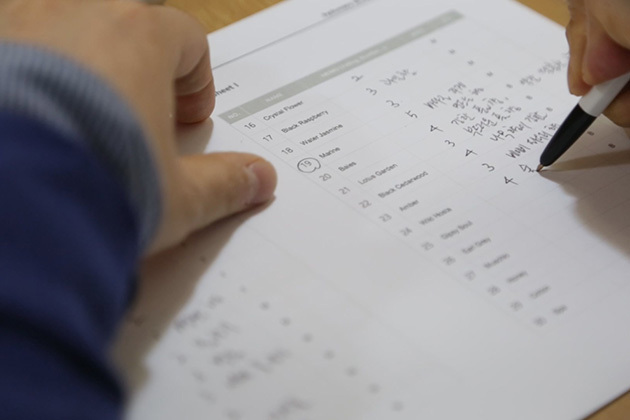 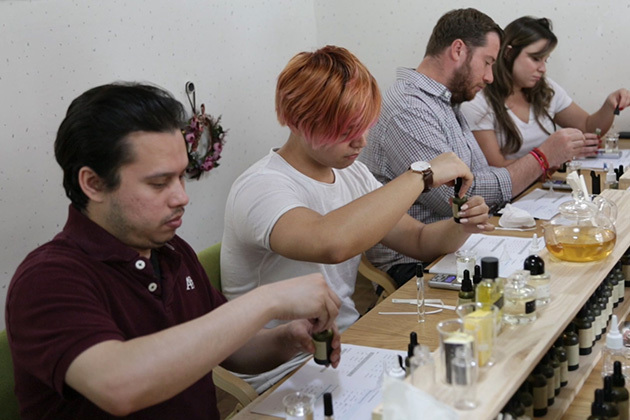 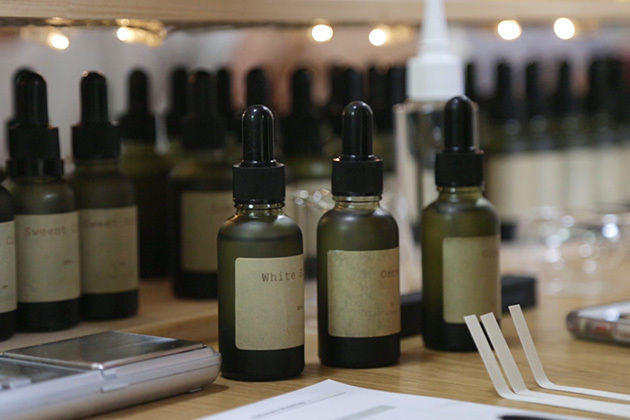 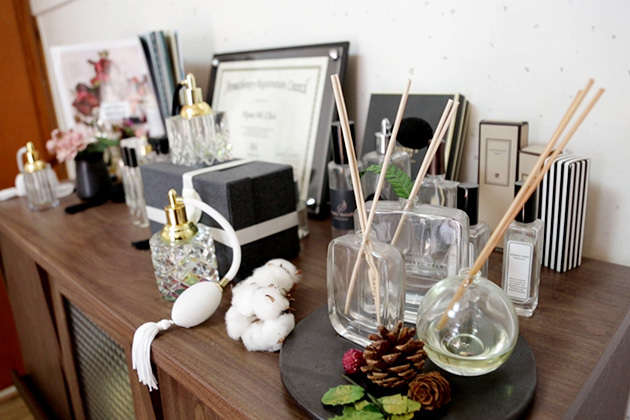 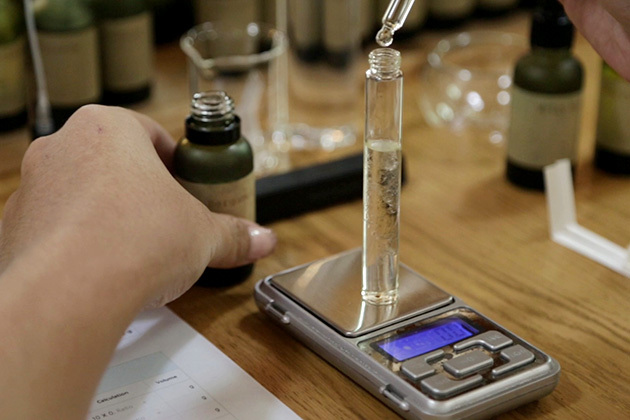 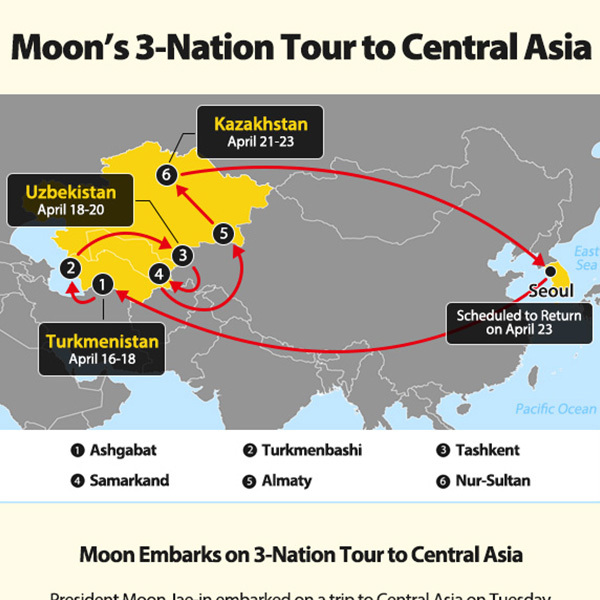 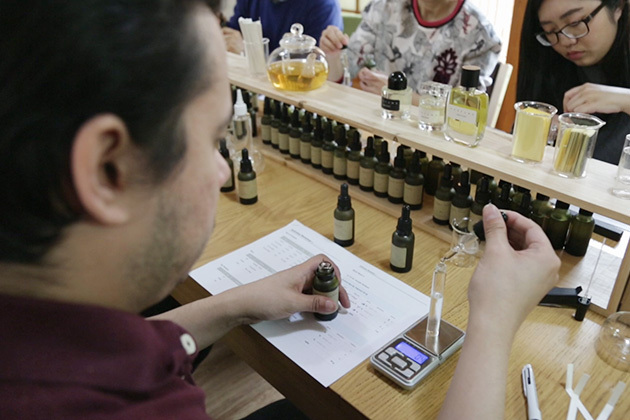 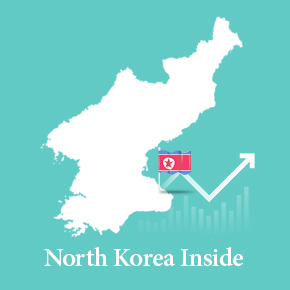 One of the hottest tour programs for foreign visitors to Seoul is make-your-own-perfume program. 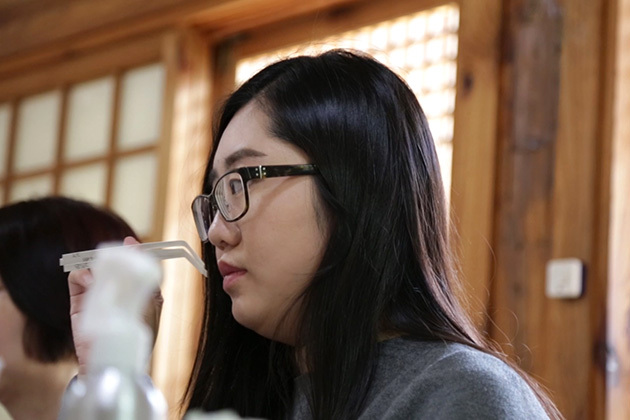 Tourists create their own perfumes so that whenever they wear those scents they're reminded of their trips to Seoul. 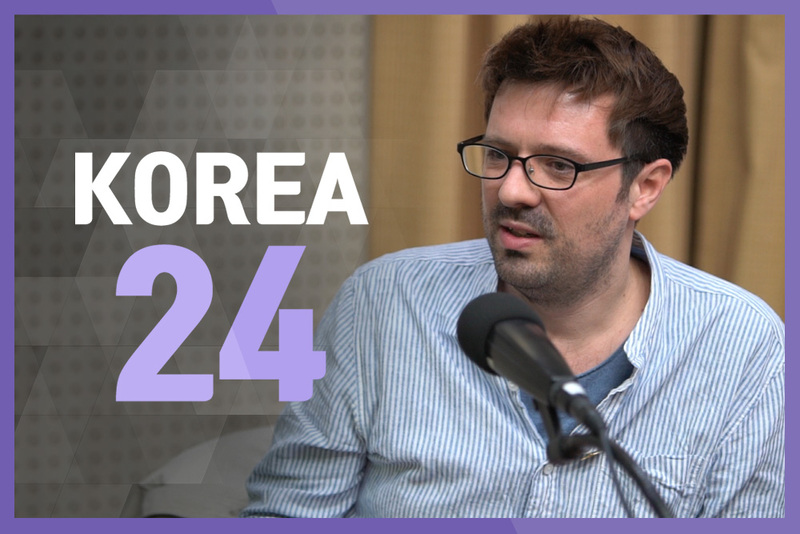 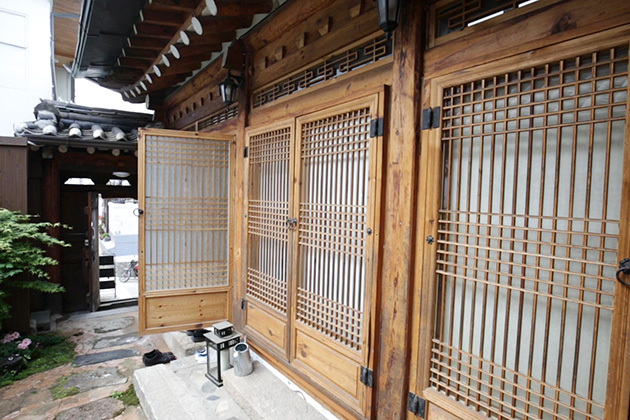 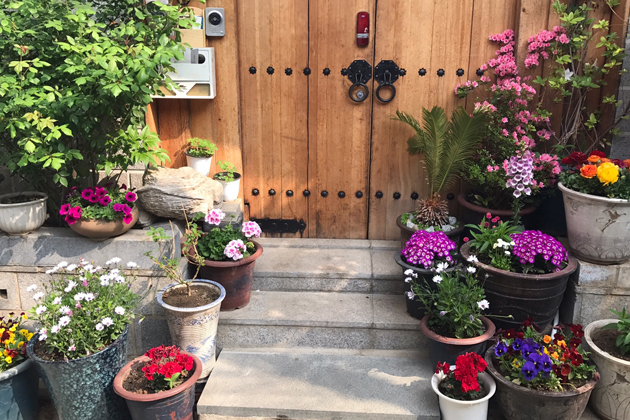 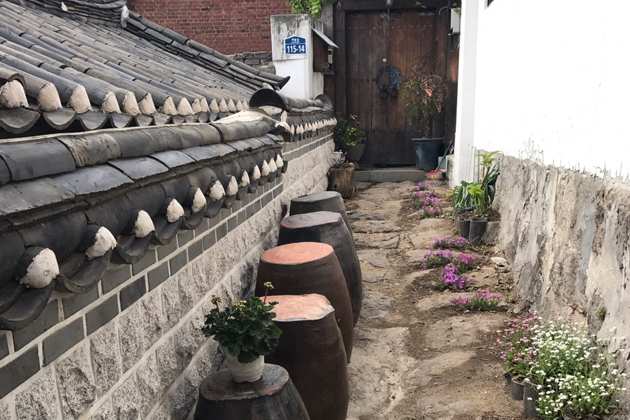 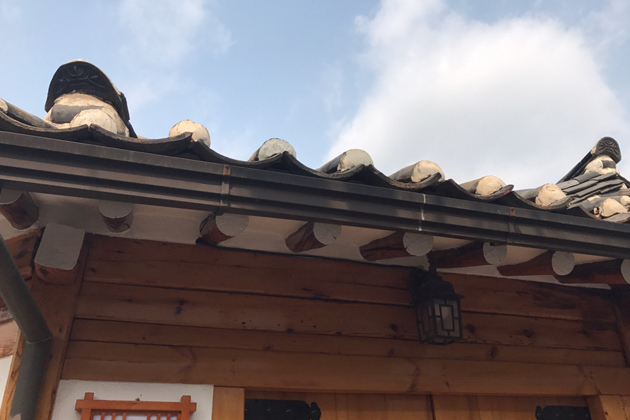 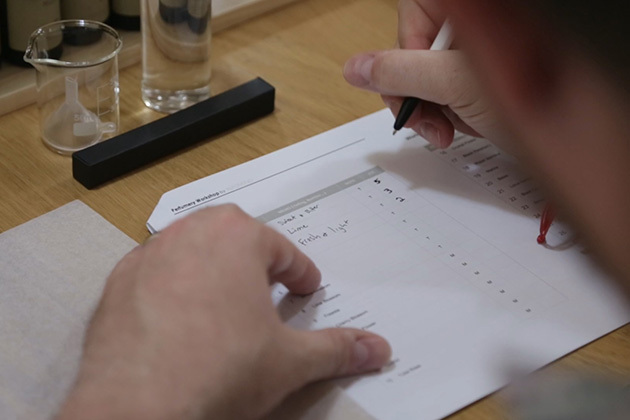 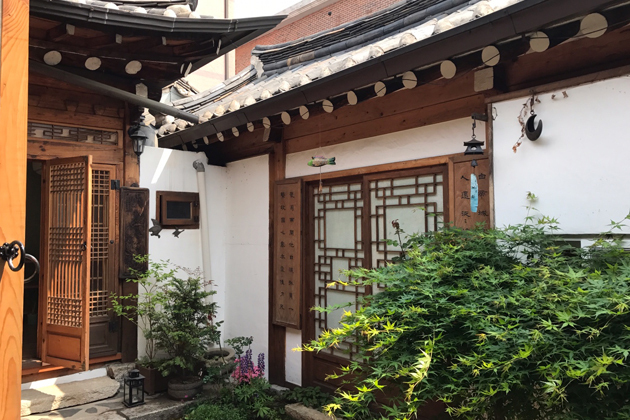 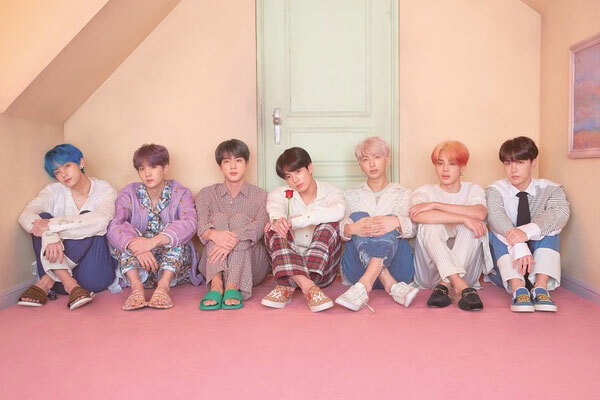 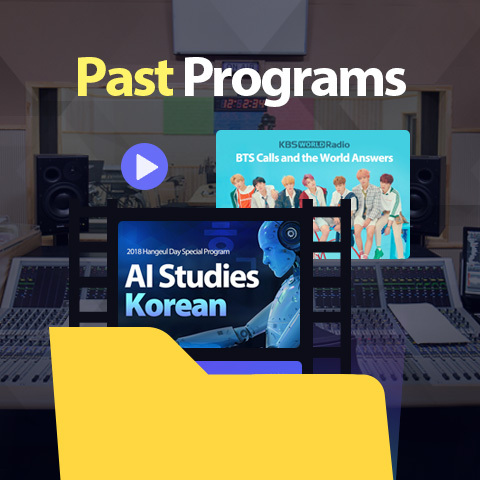 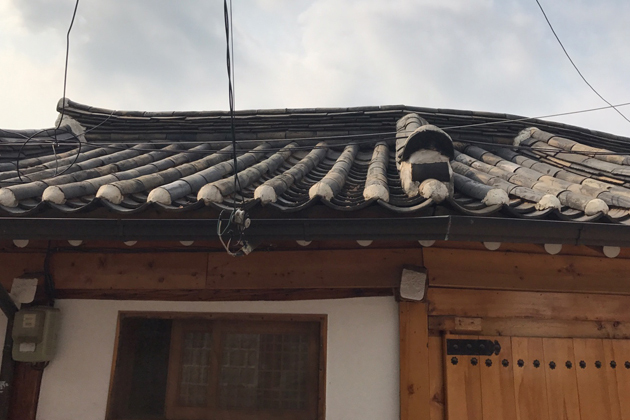 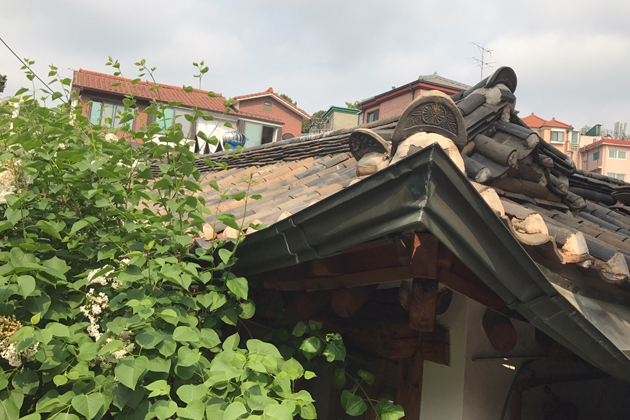 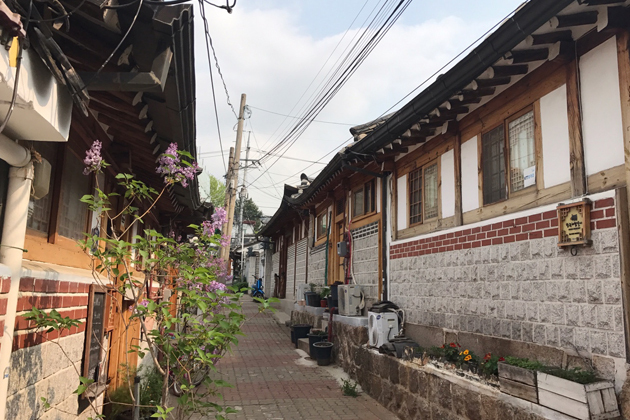 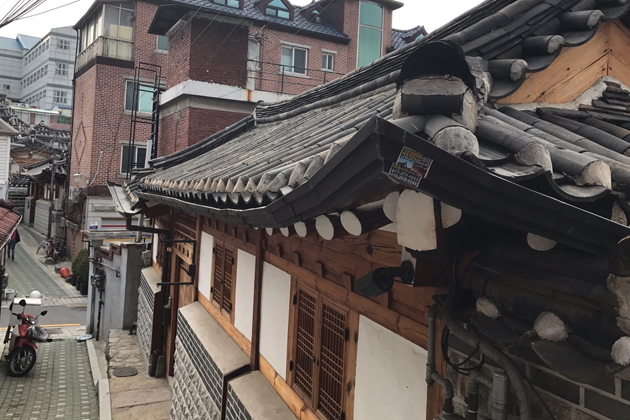 KBS producer Lee Beom-seok goes to a perfumery located in the Bukchon Hanok Village in Seoul and makes one-of-a-kind perfume, together with travelers from all corners of the globe.